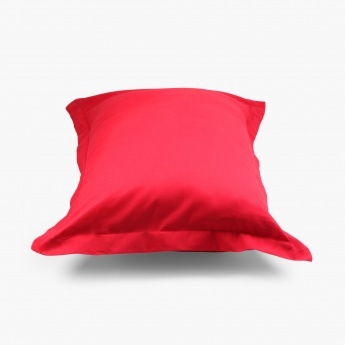 Signature Cotton Pillow Covers- Set Of 2 Pcs. 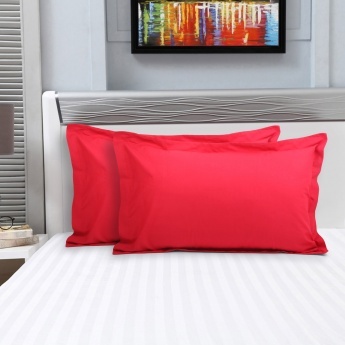 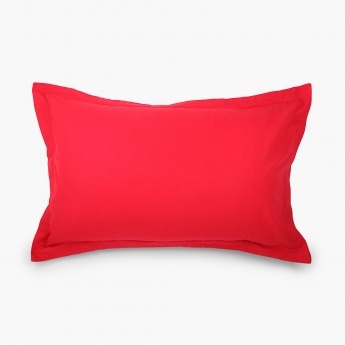 This set of pillow covers from the SIGNATURE collection is minimal yet timeless. 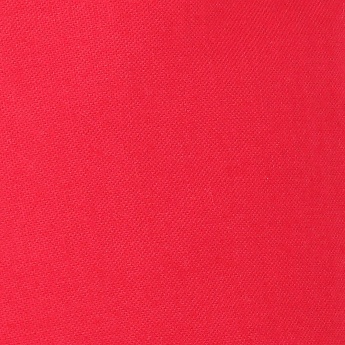 Crafted from cotton, it will lend a comfortable appeal to your bedding needs.